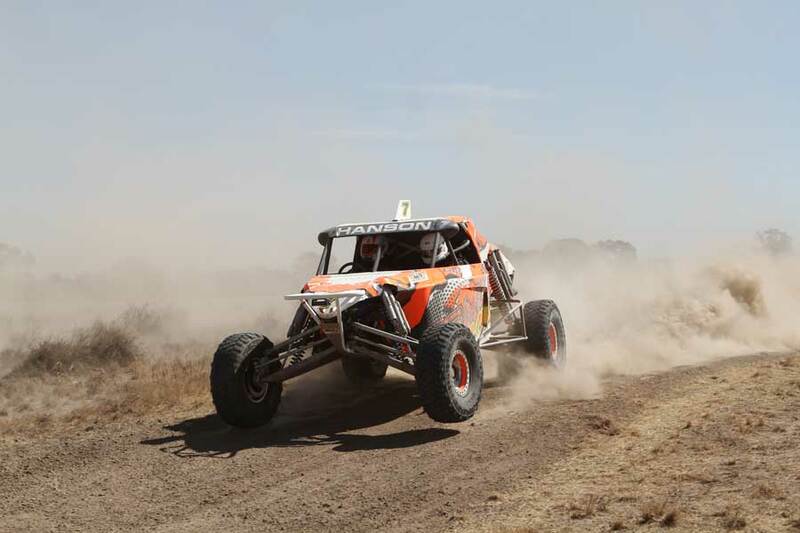 Event information for the second round of the Victorian Off Road Club Shield have been published and entries are now open for the Mellool Short Course scheduled for Saturday 6th April. Run at Danbury Park, the Monk family property at Mellool, the 15 km course is similar to the course run last year which included the addition of some whoops and crab holes. Hosted by the Sea Lake Off Road Club, the Mellool track is popular amongst the local club contingent. The discounted entry fee of $150 closes at 11.59pm on Wednesday, 3rd April with the premium entries open until 9am, Saturday 6th April, 2019 for $200, however please contact the organisers if you plan on entering.